Let’s talk about at-home hair color. 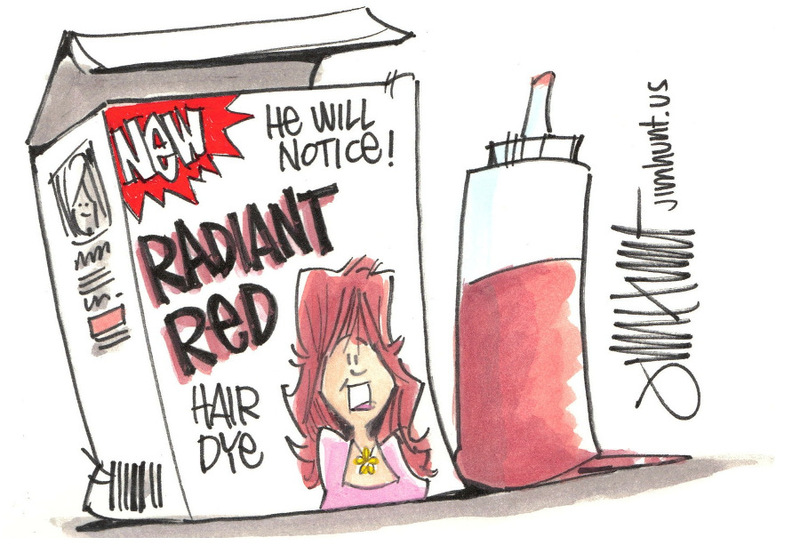 I obviously understand the needs of a DIY life, but this topic is a sensitive one for me because I’ve seen some pretty gruesome at-home dye jobs come into the salon to be fixed. It’s not always possible to fix them. Sadly, the more box color applied to the hair, the less I can actually help reverse the damage. If you find yourself toying with the idea of taking matters into your own hands, let’s break it down so you can at least be an intelligent consumer, regardless of the path you choose to take (hint: don’t color your own hair!). Option 1: Color from a Salon: When these two women come into a salon, the colorist can assess their unique hair types and formulate a color not only for the shade they want to be, but also formulate for their texture. The coarse hair usually gets a stronger formula than the fine hair. Simple enough, right? Box color is results oriented; and full gray coverage is the name of the game. The formulas have nothing to do with hair texture. Which is why the formula is never “quite right,” and over time your hair will begin to feel dry, look a little lackluster, which will make you color it again… and again. Get the point? 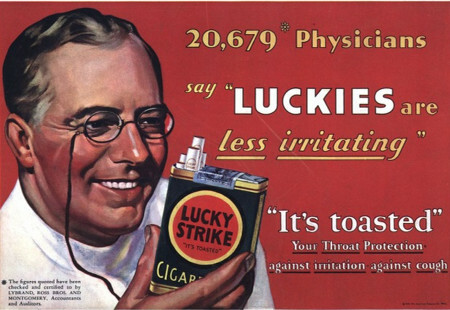 “Temporary… Gentle… Safe… Ammonia Free… Conditioning…” The box will have a lot of claims. It’s kind of shocking that consumers think this would be the one time product manufacturers are sticklers for Truth in Advertising. It’s called marketing. Marketing, as we all know, has very little to do with what’s in the box, and everything to do with what’s printed on the box. Kind of like cigarettes back in the day. If you mix two things together before you apply it: It’s Permanent. If you lightened the shade of your hair: It’s Permanent. If you can see regrowth after a few weeks: It’s Permanent. Is permanent color bad? Not necessarily. 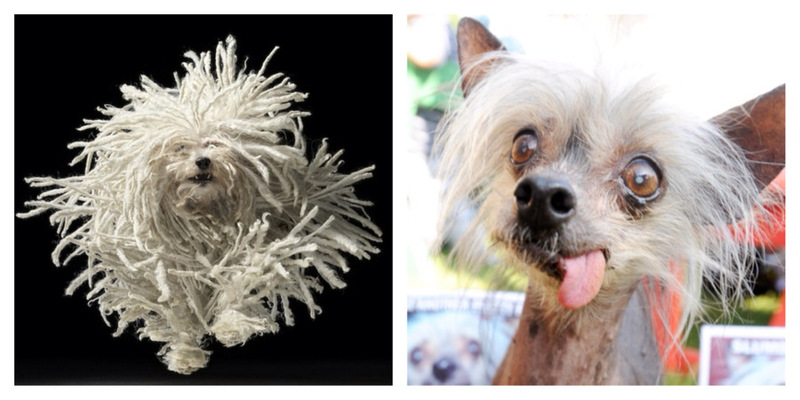 But we don’t call it permanent color because of the longevity of the dye molecules. We call it permanent because it’s a chemical strong enough to alter your natural hair color and actually permanently change the texture of your hair. Changing it one time could be fine, twice is not so great, three times: Welcome to Damage City. 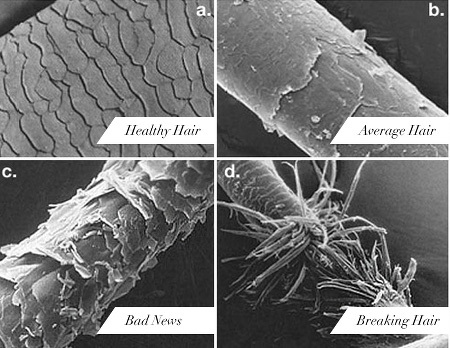 progression of hair damage under a microscope. 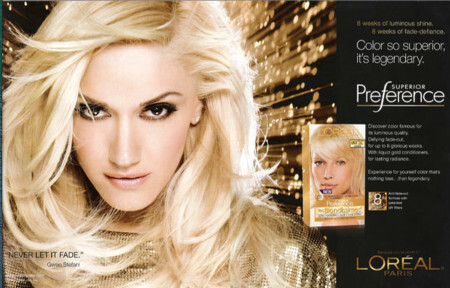 For example, L’Oreal makes professional hair color, and they also make home box color. That might make you wonder if it’s all the same formulations. I assure you, the only thing they have in common is the fact that they are made by chemists. Gwen Stefani is lying to you. For the sake of this comparison, hair color formulas have two parts that are mixed together: Color and Developer. In the mixing room of most salons there will be at least 4 options of Developer Strengths and at least 3 options of hair color types (i.e. types that are specifically formulated to be super sheer, or normal, or opaque, or high lifting, etc). The box you buy at the drugstore has 1 option included: one developer and one tube of color. That’s it. Since when is one size fits all a realistic thing? What happens to women with allergies? Or women that need more lift? Or more conditioning? Box color formulas are too broad to be desirable. Period. It sure is. And while it does take time to find a great hair colorist that can be compatible with your budget, there is not a single one worth their weight that would ever discount their prices to compete with at-home color affordability. We charge prices based on our experience, knowledge, and ability. Like everything else in life, you get what you pay for. I don’t care what the box promised you, or what the magazine article you read stated: An at-home dye job will never look like it walked out of a salon. If you’re still going to reach for that box, now you at least know that you are sacrificing the condition of your hair for about $10. Is it really worth it? Hungry for more stylist advice? Check out my other posts HERE.